The Vivo NEX Dual Display Edition is currently available in China for RMB 4,998 (approximately Rs 51,799). 2018 witnessed crazy and innovative smartphones. Vivo launched NEX with a motorized pop-up selfie camera system. Then, Oppo took the wraps off its flagship Find X with motor-driven pop-up front and rear cameras. There are Honor Magic 2 and Xiaomi Mi MIX 3 as well in the market with sliding camera mechanism. 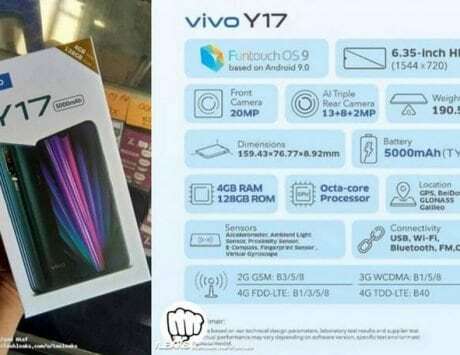 Towards the end of the year, Vivo flaunted another innovative concept. 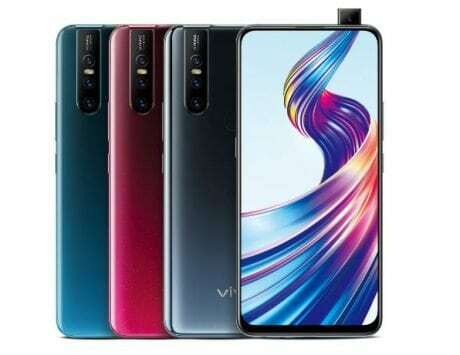 The company launched Vivo NEX Dual Display Edition with two screens in China. Last week, the durability test video of the glass-metal sandwiched phone surfaced on the web and now, the Vivo NEX Dual Display smartphone has undergone a teardown. One can check the video on JerryRigEverything YouTube channel. The video suggests that disassembling the Vivo NEX Dual Display smartphone is not an easy job. 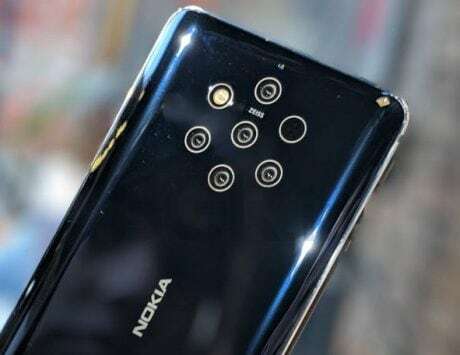 However, once the rear panel comes off, one can notice that how the handset’s internals, including motherboard, are affixed to the front display and the secondary screen is affixed to the metal frame. One can also notice that there are two ribbon cables that connect the front and rear screen. The video further suggests that one can use the smartphone’s displays side-by-side as only one ribbon cable connects the secondary screen to the motherboard, which sounds funny and smart at the same time. To recall, the Vivo NEX Dual Display Edition packs a 6.39-inch Super AMOLED front display and a 5.49-inch FHD rear display. Under the hood is a Qualcomm Snapdragon 845 chipset with integrated Adreno 630 graphics. There’s a 3,500mAh battery on board with 22.5W fast charging support. The smartphone offers 3D Face scanning via the third Time of Flight (TOF) camera sensor, that operates in association with the IR sensor. There’s a 3.5mm headphone jack too and an in-display fingerprint sensor. The Vivo NEX Dual Display Edition is currently available in China for RMB 4,998 (approximately Rs 51,799).